Commenting on the announcement late last month that China would be establishing its first permanent overseas naval installation in Djibouti, Stratfor, the Washington-based think tank widely referred to as the 'Shadow CIA', suggested that the move demonstrates that Beijing is "setting the stage for more active involvement by its military" abroad. According to the think tank, Beijing's plans to establish a base in this "strategic location on the Horn of Africa about 7,700 kilometers from China" demonstrates that the country is "growing into" its role as a great power, and that Beijing is "setting the stage for more active involvement by its military to defend Beijing's interests abroad." Furthermore, Stratfor says, Djibouti may be only the first step "toward establishing a capable and expansive logistics network to support its increasingly global operations." 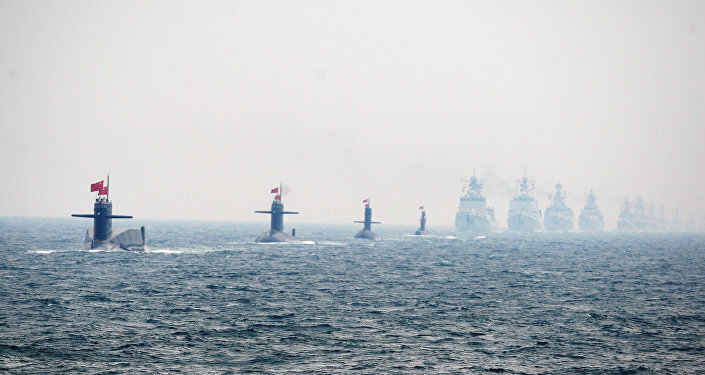 The think tank's report points out that "China already maintains a constant naval presence in the Indian Ocean and the Gulf of Aden as part of its contribution to the UN anti-piracy mission." Additionally, "since the UN mission began in December 2008, Chinese ships have docked in Djibouti more than 50 times." The permanent base in Djibouti, first and foremost, "will provide a more comprehensive resupply point for the constant stream of warships traveling back and forth from China." "However," Stratfor fears, "China's interests and involvement abroad extend far beyond its anti-piracy efforts. For instance, the new installation could be a crucial link in its logistics chain supporting UN peacekeeping operations in Africa as well as any future Chinese interventions on the African continent." In fact, the think tank notes, given Djibouti's strategic location between the Red Sea to the north and the Gulf of Aden, which flows into the Indian Ocean, the Chinese installation, likely to be located at Obock, in the country's northeast, "may also extend China's reach further into the Indian Ocean, and China could stage maritime patrol aircraft there." "Indeed, Djibouti has already proved critical to Beijing. When China staged a rescue operation to remove its citizens and others from the conflict in Yemen in April, Chinese personnel took the evacuees to Djibouti." Commenting on China's considerable efforts in expanding the logistics capacity for its continually-expanding Navy, which is morphing from a coastal defense force into a real ocean-going fleet, Stratfor predicts that China will only continue "to increase its forays and deployments around the globe" as time goes on. 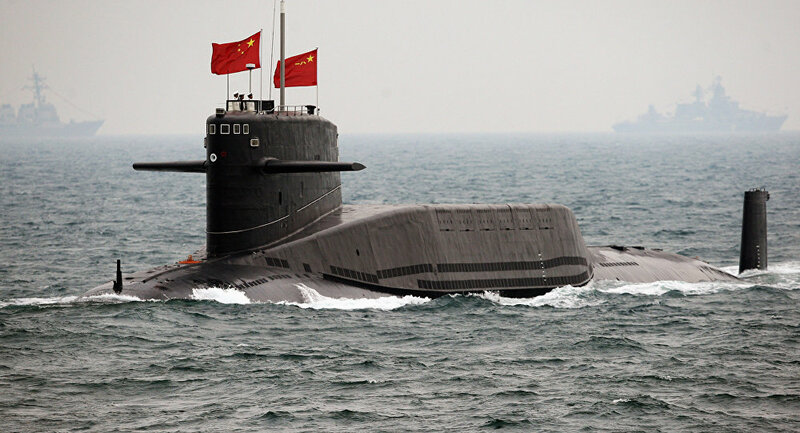 For the time being, "given limited onshore options, China will [continue to] rely heavily on supply ships to replenish its warships while at sea," with its eight oil supply ships, (second only to the US, which has 19). China's key established operational supply nodes, Stratfor notes, include ports in Djibouti, Yemen, Oman, the Seychelles and Sri Lanka. Ports in Myanmar, Indonesia, Bangladesh, Pakistan, Kenya and Tanzania are listed as the other resupply locations.